The National Judicial Council (NJC) Wednesday said in Abuja that it had determined the petitions alleging misconduct against the Chief Justice of Nigeria, Justice Walter Onnoghen, and the acting Chief Justice, Justice Tanko Muhammad, adding that it had sent its findings to President Muhammadu Buhari. The NJC had in January set up a five-man committee to treat sundry petitions against the two topmost judicial officers as well as the Chairman of the Code of Conduct Tribunal (CCT), Mr. Danladi Umar. A statement by the Director of Information, NJC, Mr. Soji Oye, said the body reconvened Wednesday to consider the report of the five-man committee constituted to investigate the allegations. 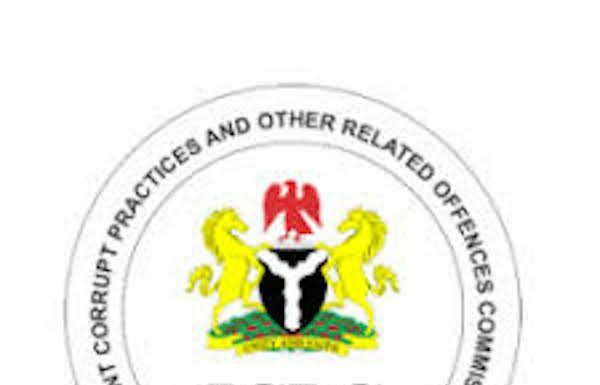 According to the statement, while the council refrained from taking any decision on the issue of asset declaration charges on the grounds that the issue is currently in court, the NJC, however, reached a decision on the petition of the Economic and Financial Crimes Commission (EFCC) and others. Oye, however, disclosed that the NJC has conveyed its decision to Buhari. He said: “The National Judicial Council reconvened today in an emergency meeting to consider the report of the Five-Man Committee constituted to investigate the allegations of misconduct made against Justices Onnoghen and Muhammad. “Council decided that the allegations relating to assets declaration that were levelled against Justice Onnoghen were subjudice and therefore abstained from considering them. “Council reached a decision on the petitions written by Economic and Financial Crimes Commission (EFCC) and others and conveyed its decision to President Muhammadu Buhari. 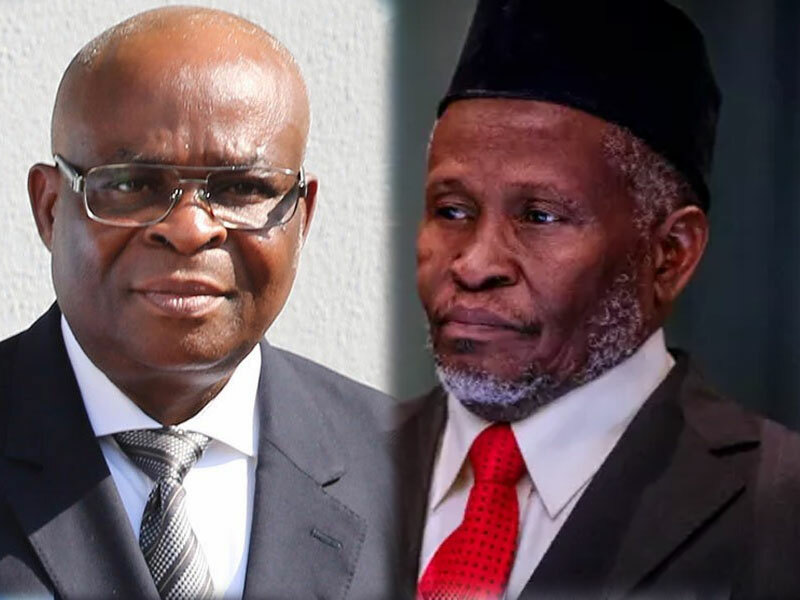 The NJC had in January given both Onnoghen and Muhammad seven days to respond to various petitions written against them. 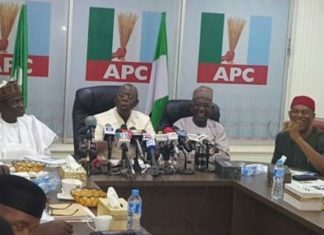 The directive was part of decision the body made at its emergency meeting in Abuja held on January 29, 2019 to look into the issue of the suspension of Onnoghen. Buhari had on January 25, 2019, based on an alleged exparte order by the Code of Conduct Tribunal (CCT), suspended Onnoghen as CJN and Chairman of the NJC. He subsequently swore in Justice Tanko Muhammad as Acting CJN to pilot the affairs of the Supreme Court in the interim. The action, which attracted global concern as well as protest by various groups in the country, resulted in various petitions seeking the intervention of the NJC in the matter. While both Onnoghen and Muhammad were not in attendance as they recused themselves from the meeting, a former president of the Court of Appeal, Justice Umaru Abdullahi, was elected to preside as interim chairman. It was disclosed that the council at the January 29 meeting considered four petitions in all; one against Onnoghen, two against Muhammad and the other against the CCT Chairman, Danladi Umar. The petition against Onnoghen was by one Zikhrillahi Ibrahim of Resource Centre for Human Rights & Civil Education; while the two against Muhammad, were by Centre for Justice and Peace Initiative and Chief Olisa Agbakoba SAN, and that against Danladi Yakubu Umar, Chairman, Code of Conduct Tribunal, was by Centre for Justice and Peace Initiative. 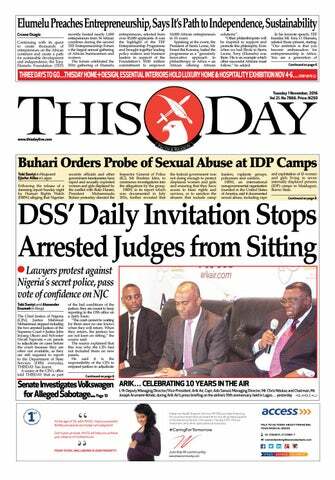 Meanwhile, Onnoghen Wednesday closed his defence in his trial over alleged non-declaration of assets at the CCT. Onnoghen is standing trial on a six-count charge bordering on alleged failure to declare some of his assets as required by law for public officers. 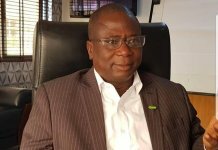 The charge was preferred against him by the federal government following a petition to the Code of Conduct Bureau (CCB) by Mr. Dennis Aghanyan of the Anticorruption and Research Database Initiative early January, this year. The CJN had opened his defence last Monday by calling his first witness, a chief driver/mechanic at the Supreme Court, Mr. Lawal Busari, who tendered receipt of Onnoghen’s asset declaration form for 2010. Onnoghen had last Monday also hinted at calling two or three witnesses in defense of his case. He also applied for an order to compel a staff of the CCB, one Theresa Nwafor, based in Benin, Edo State to give evidence in the trial. 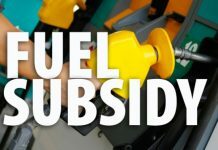 However, when the matter came up yesterday, counsel to Onnoghen, Chief Chris Uche SAN, announced that the defence has decided to close its case in the trial. The senior lawyer in addition asked the tribunal for a 14-day adjournment in line with practice direction of the court for such situations. Responding, prosecution counsel, Mr. Aliyu Umar SAN, while arguing that no specific time duration was provided for in the practice direction, urged the tribunal to use its discretion in granting the request, adding that the tribunal should accord them the same amount of whatever days given to the defence for them to file their reply. However in a short ruling, Chairman of the CCT, Mr. Danladi Umar, held that in line with the spirit of the Administration of Criminal Justice Act (ACJA) the defendant is given three days to file their final written addresses, following which the prosecution can file in their response in another three days time. The CCT boss subsequently adjourned till April 15 for the adoption of final written addresses by parties and fixing of date for judgment and ruling on all pending applications. Following the filing of charges by the CCB against Onnoghen on January 11, the CCT had scheduled his arraignment for January 14. However, the arraignment could not hold as Onnoghen, citing improper service as well as jurisdiction did not appear in court. He was, however, formally arraigned on February 15; few days after the tribunal had issued a bench warrant for his arrest. After his plea of not guilty to the six-count charge, the tribunal admitted him to bail on self recognisance.